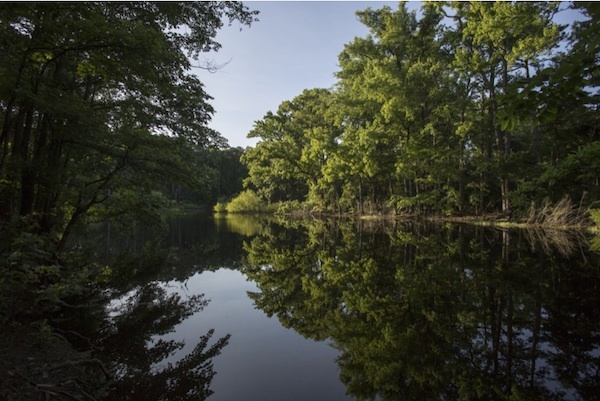 Washington Post photographer Jay Westcott captured this image of Custis Pond in Savage Neck Dunes Natural Area Preserve — near Cape Charles but missed by most tourists and more than a few residents. In August 2012 the Washington Post sent travel writer Becky Krystal to the Eastern Shore, where she discovered then newly opened Hotel Cape Charles, as well as Brown Dog Ice Cream, and gushed over both of them. Two years later the Post has discovered the Eastern Shore all over again, this time through the person of Andrea Sachs, who appears not to have read the yellowed clippings of her colleague’s story. Travelers familiar with the extrovert to the north, Maryland’s Eastern Shore, will be surprised by Virginia’s subdued and understated character. Maryland is the lazy man’s summer retreat: Simply follow the dancing crabs to your stretch of sand or pot of seafood. Virginia’s section is more mysterious and challenging. You have to work for your water views, your beaches and your summer requisites. On the drive to my Exmore hotel, I’d passed a sign for Silver Beach, imagining a sparkling strand with sand spun of the precious metal. When I asked a Holiday Inn employee for information about it, she had none. Instead, she directed me north to Chincoteague (done it, and didn’t want to repeat it) or south to Cape Charles (on the itinerary). A few years ago, when my work was based near Oceana Naval Air Station, one of my guilty pleasures was to sneak over to the Virginia Aquarium during lunch and hang out by the loggerhead turtle exhibit. Light and graceful swimmers, those blithe movements belie the power and strength held in their huge heads and jaws which are easily able to crush right through a conk shell. Another guilty pleasure is being able to treat my wife to some sort of pampering from the wonderful Breezes Day Spa in Cape Charles. Recently, these two guilty pleasures sort of came together to help shed light on a scientific mystery that had been plaguing marine biologists for some time. 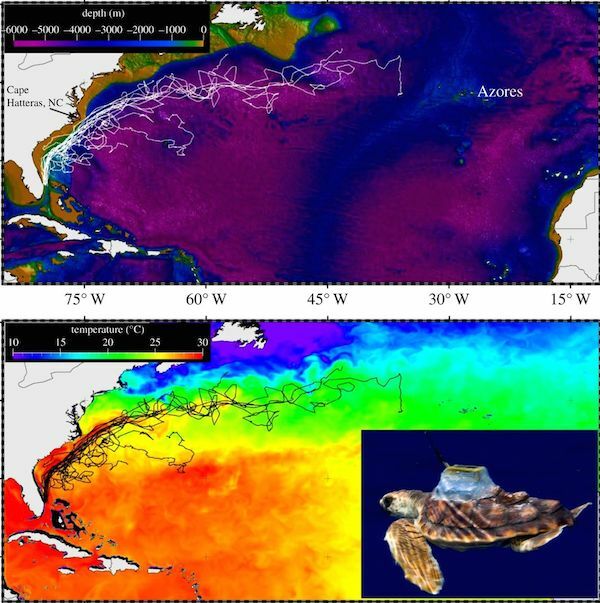 For some time now, marine scientists at NOAA have been using satellite tracking devices to monitor the travels of adult turtles. The transmitters are glued to the shell, and location data is beamed back and captured. This worked fine for adults, but young turtles grow so quickly that their shells shed whatever scientists tried to use to attach the transmitters. It was here that a professional spa technician, like those working at Breezes, provided a breakthrough. Lines on maps show routes of loggerhead turtles, who favor warm, deep water. George Russell Moore, III, 44, husband of Jennifer Thornes Moore and a resident of Cape Charles, passed away Monday, June 23, at M.C.V. Hospital in Richmond. A native of Capeville, he was the son of the late George Russell Moore, Jr,. and the late Jean Wyatt Moore. He was the general manager of Sting-Ray’s Restaurant and Cape Center and a member of the Northampton Chamber of Commerce. Tony Sacco reports that following the Cape Charles Band performance at the Tall Ships Festival on Sunday, June 15, he left his music folder on the bandstand. It’s a black folder and the sheet music is irreplaceable. He’s offering a $20 reward. Call Tony at 757-331-1567. My mom and dad were my heroes along with our fantastic generals and admirals of WW II who accomplished what wouldn’t be possible today. Mom’s father got killed at work, leaving a widow with seven young kids. The eldest had to quit school and earn money to support the family, as there was no welfare or food stamps. Mom dropped out in 8th grade and became a playground director at the school she had attended. The job title today would be gym teacher. She lived in Down Neck, Newark, NJ, which was all Irish, and she taught all the Irish police, fire, and politicians. She went on to be a paymaster in a shipyard and worked in teen recreation and child care and nurseries. She was the secretary of the Irvington, NJ, Democratic Club. Dad left school in 9th grade from the German neighborhood of Newark. He joined the army in WW I and became an officer. 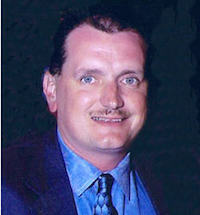 He became a city firefighter and retired as a deputy chief. In WW II he joined the Navy and left as a full commander. When WW II started he trained the soldiers from Fort Monmouth who were now firefighters. The fire engine from Fort Monmouth came to the Irvington drill tower where he taught firefighting and safety. He taught all 1,000 Irvington teachers first aid in case we were bombed by the Germans. He organized, trained, and equipped the CD Firefighters in Irvington.